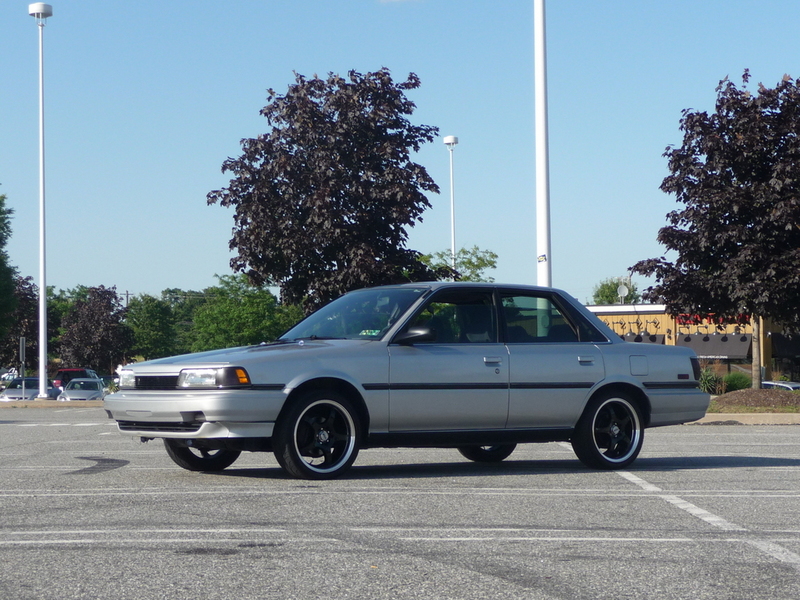 1991 toyota camry automatic not really my cup of tea but it will be my college car and around for a while anything i can do to make it look better maybe see a little better performace without swapping motors? idk how much performance mods you can do here....but you can bang some chicks in the backseat. but seriously, thats pretty clean for a camry. in that case i wouldnt do anything to it. just drive it till it blows up.